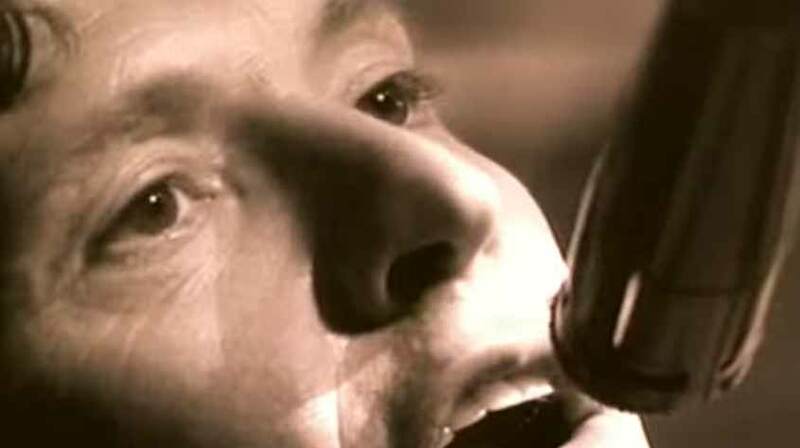 Steve Winwood – Roll With It – Official Music Video. 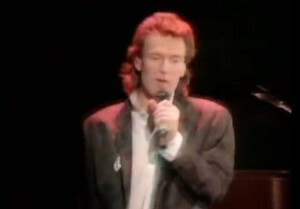 The song was written by Steve Winwood and Will Jennings (Holland-Dozier-Holland were credited as co-authors later due to the resemblance to the “I’m a Roadrunner” song”). 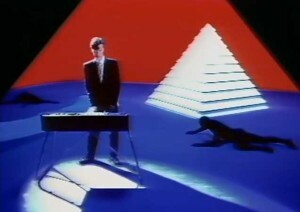 It was released as a first single from Steve’s 1988 album of the same name. 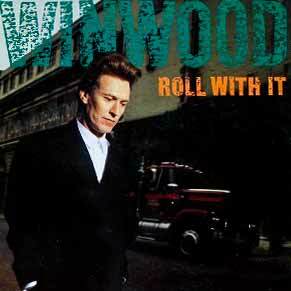 “Roll With It” was released in August 1988 hitting number 1 spot in the Billboard Hot 100 chart in the United states and in the Canadian chart.